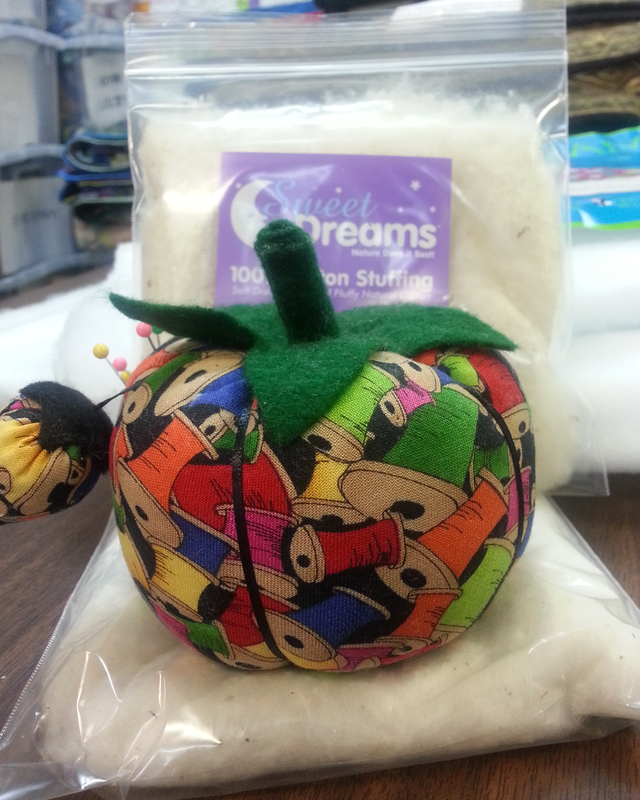 Quilters Dream Batting: What inspired you to start/own your quilting business and what inspires you now? 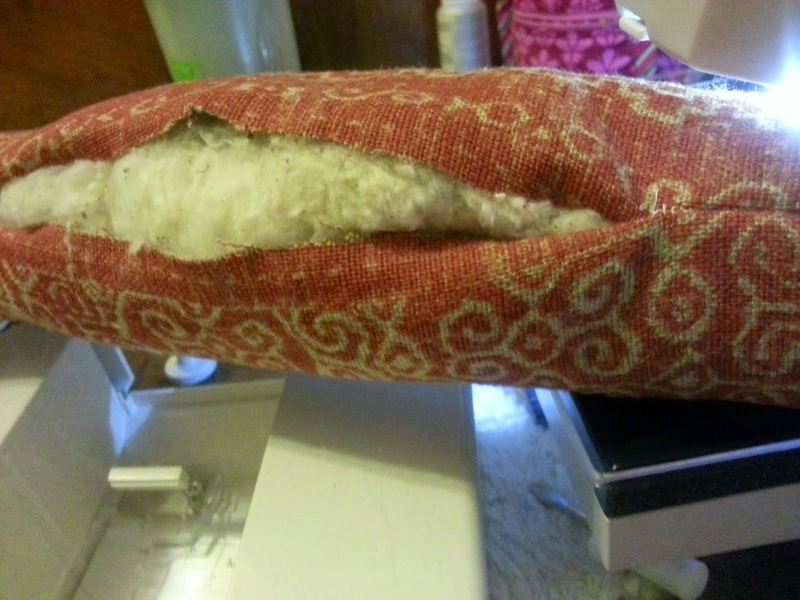 Debbie Yarbrough: I quilted on my home machine and the quilts just kept getting bigger and bigger but the machine didn't. I decided it was time to purchase a long arm, to offer services now, to grow a home business and have additional income now and in the future. 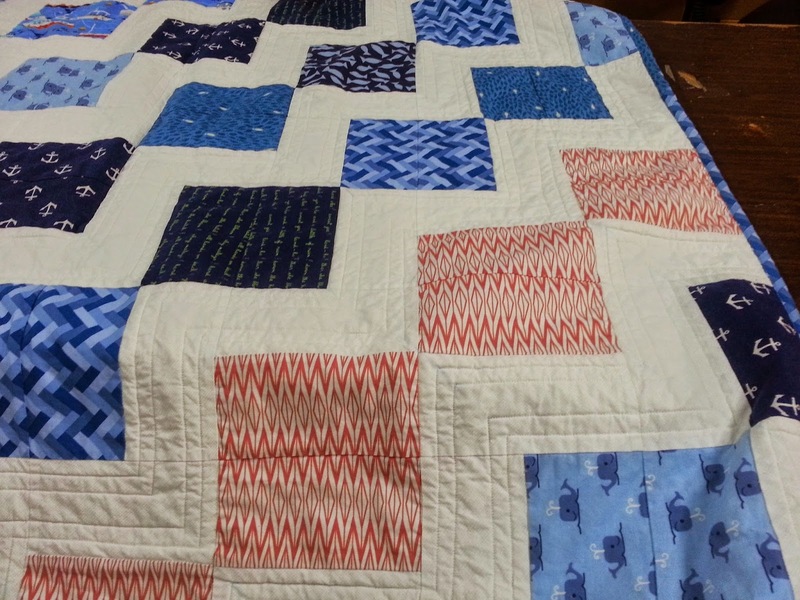 I have been quilting for over twenty years and have had my long arm for little over a year. Before my long arm I quilted exclusively on my home machine. 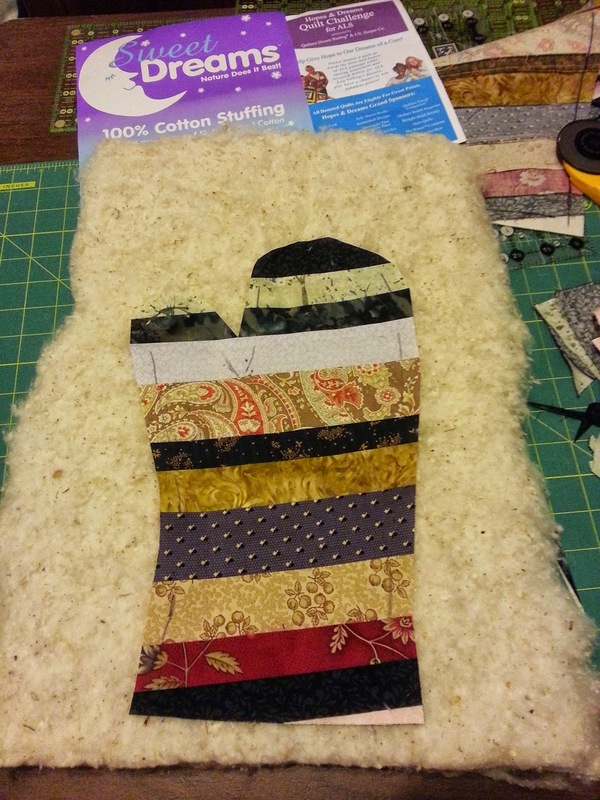 I am self taught and pick up ideas from books, the Internet and other quilters. 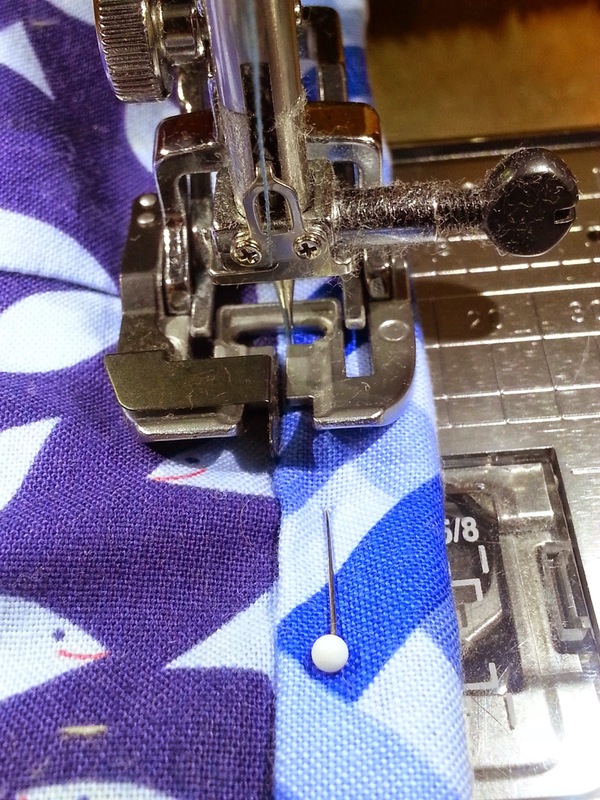 I teach free motion quilting for the home machine, free motion for the long arm and ruler work for the long arm at Georgia Sewing and Quilting. 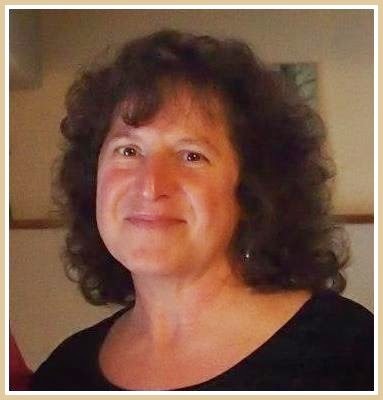 I have to give thanks to the owner, Jeanne Soloman, who has been nothing but a huge support and given me endless amounts of encouragement during my quilting career. 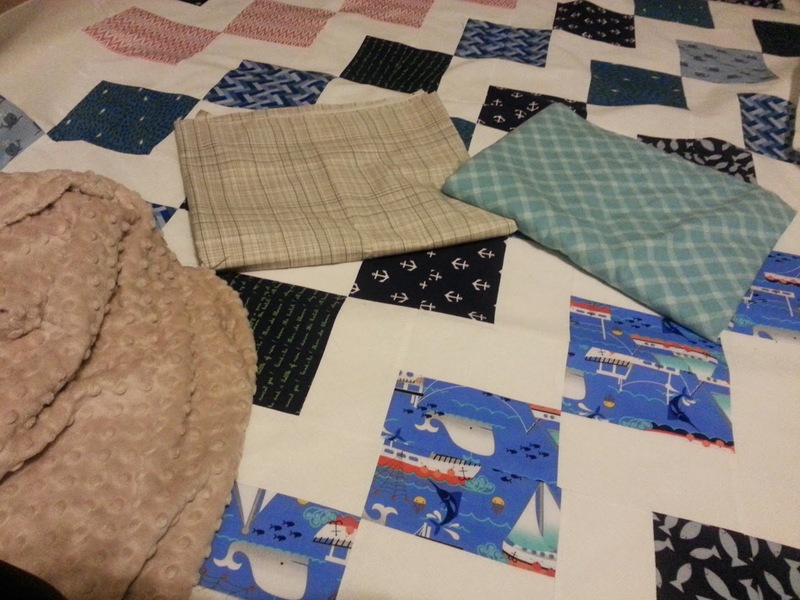 I am compassionate about quilting and this always feeds over in my classes. 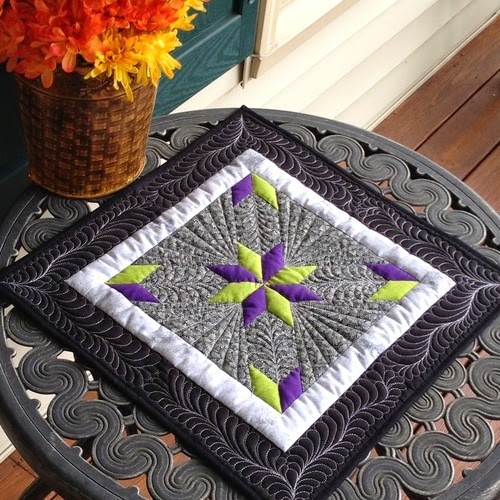 I am so inspired by the many different quilt patterns, and how the quilting only enhances them. 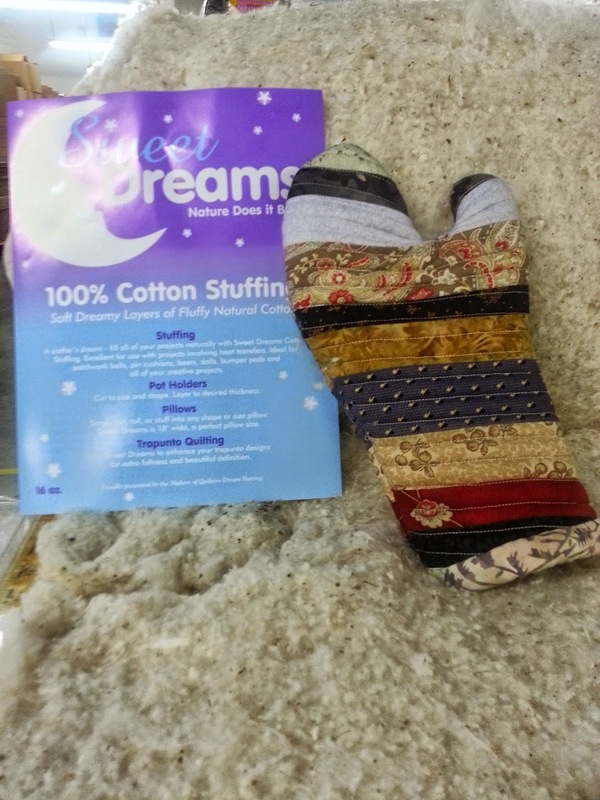 Quilters Dream Batting: Your favorite thing about quilting and/or being part of the quilting industry? 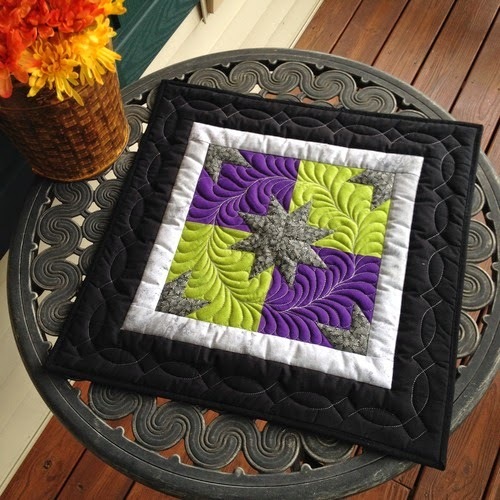 Debbie Yarbrough: The relaxation I feel when quilting-I am obsessed with it. 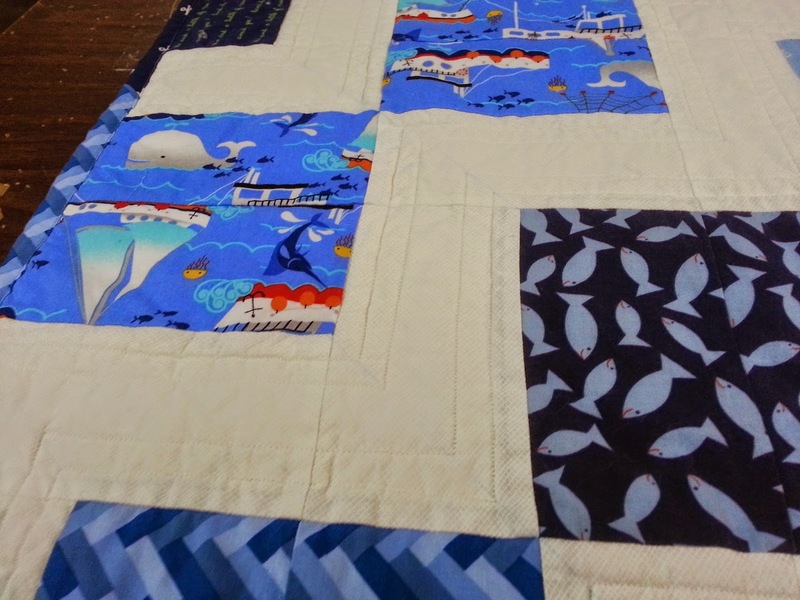 The quilt featured in this blog, is all free hand free motion and rulers. 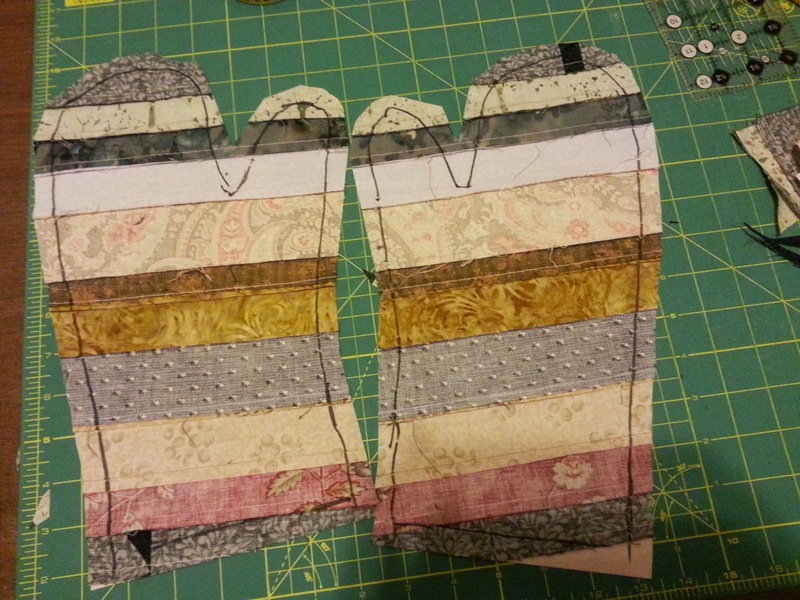 I absolutely love quilting with rulers and each time I quilt a quilt, I try something new. (The paisley feathers). I do love feathers. 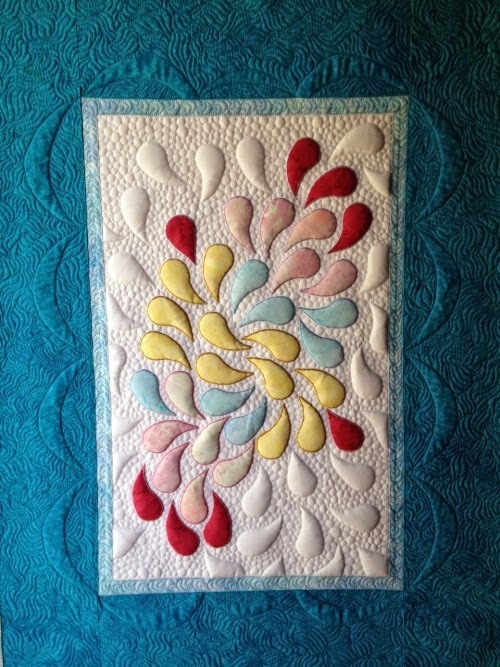 I adore free motion quilting, learning new designs. 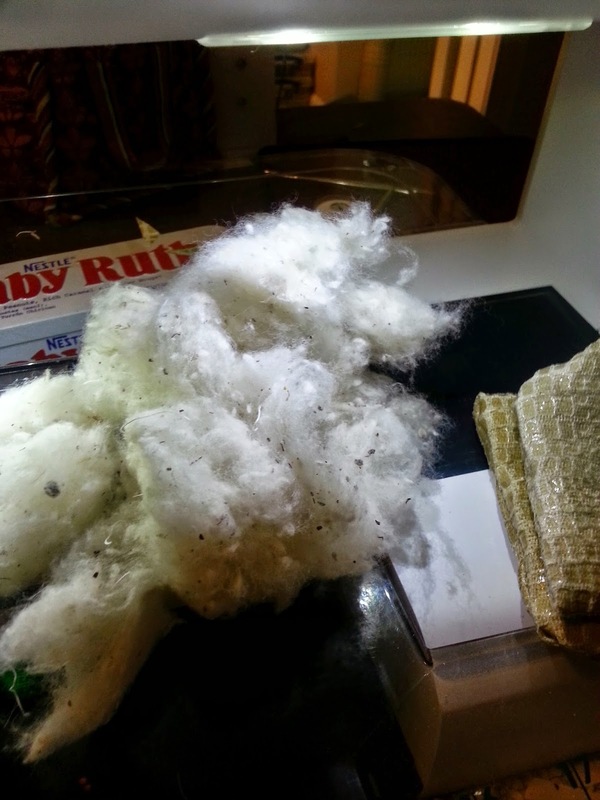 QDB: What advice would you give to someone who’s never tried the Wool batting? 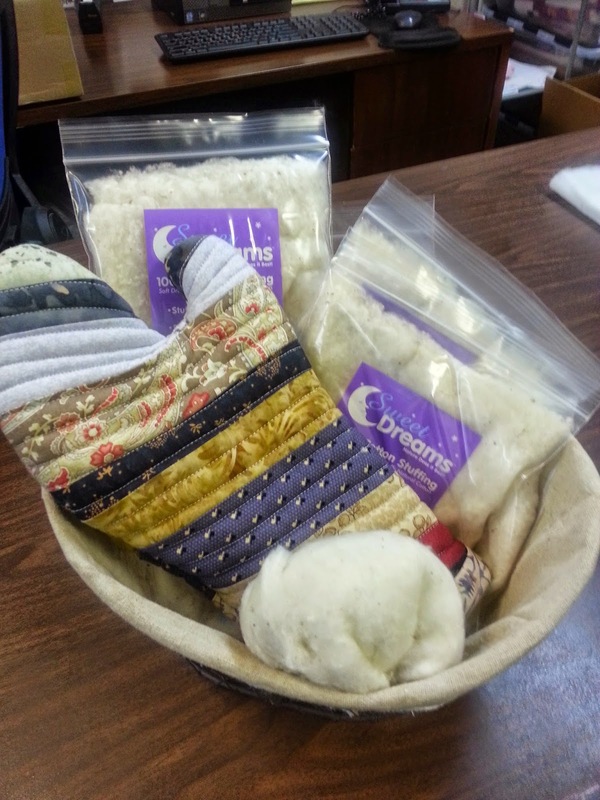 DY: Dream Wool is my favorite! 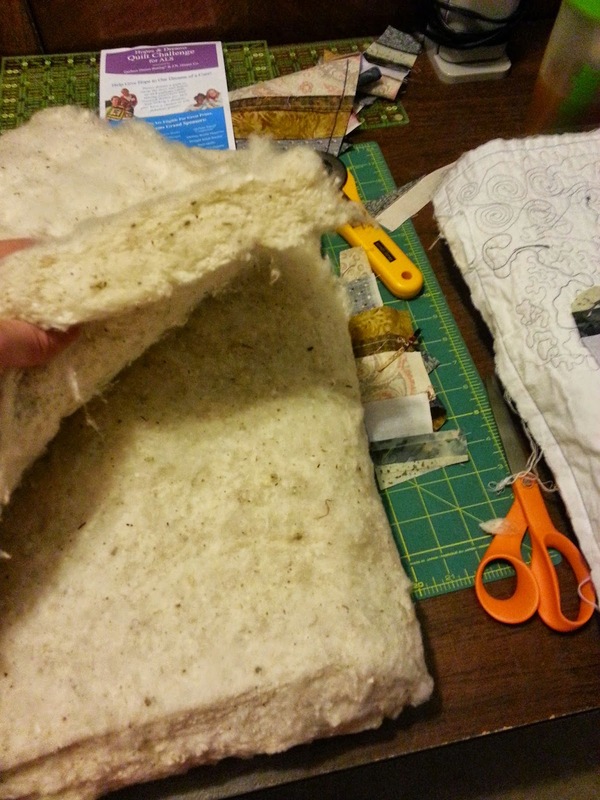 Wool and Dream Cotton are all I use. 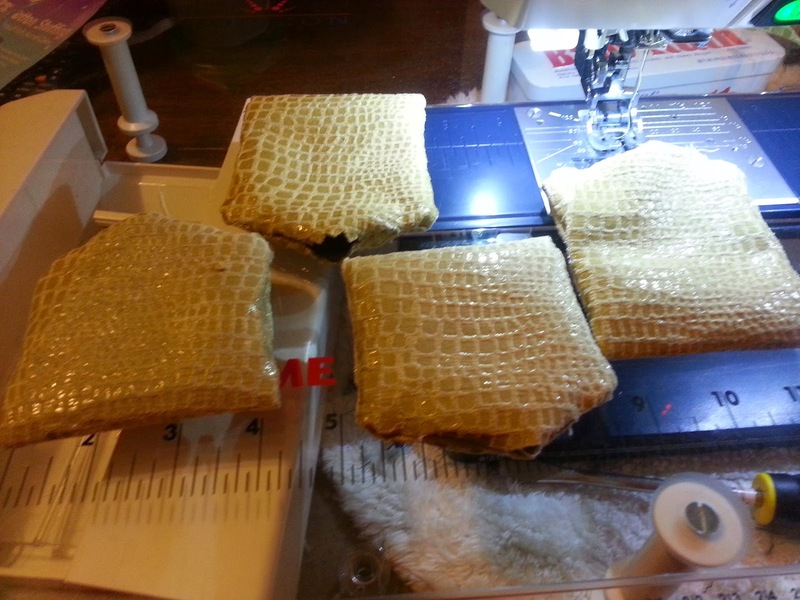 I love the way the batting defines my quilting. 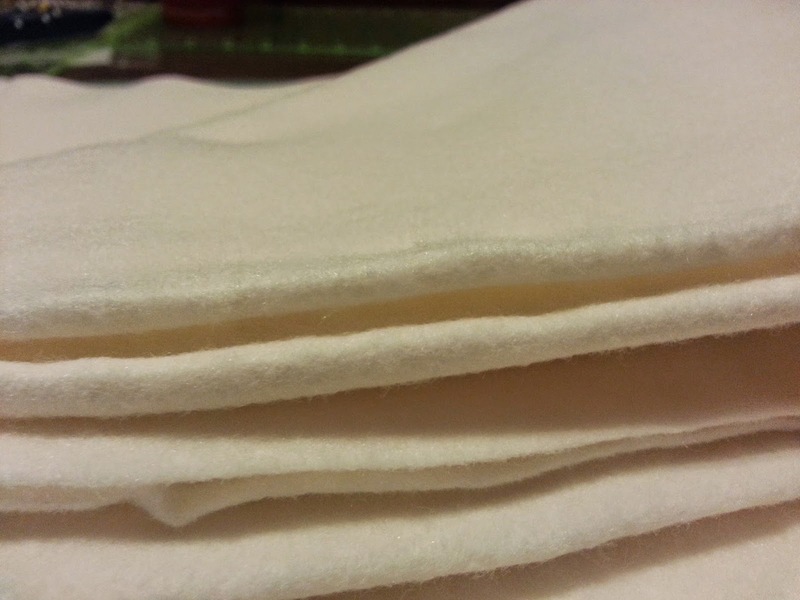 It drapes really nice, it's light weight but warm and it really takes your quilting to the next level and makes it pop! 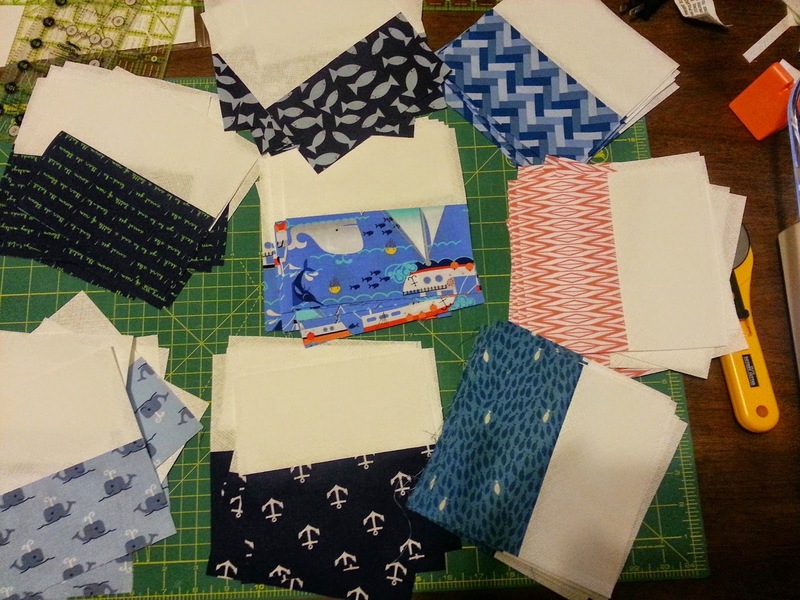 Depending on what I have in mind for quilting, I sometimes will use both at the same time. 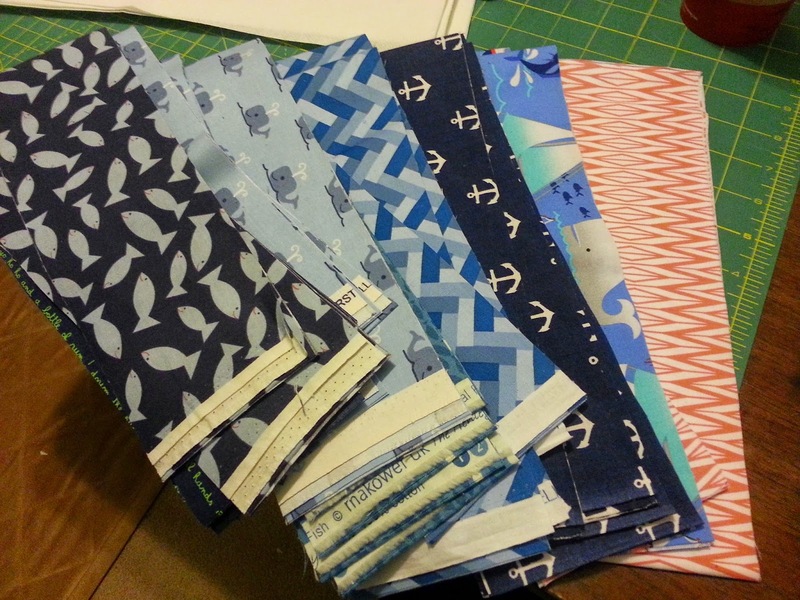 I recently had three quilts win ribbons and I contribute most of this to the outcome of the quilting due to the batting I used. 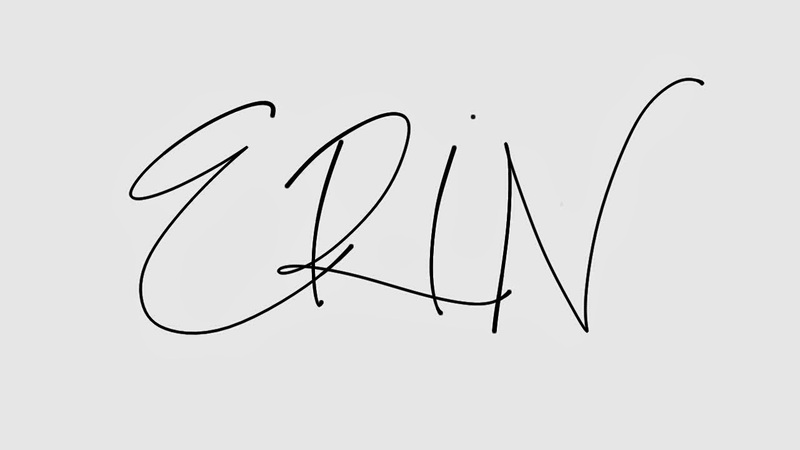 QDB: What do you do in your spare time? DY: I volunteer my time for Quilts for Kids, Homeless Veterans,Mothers in Shelters-anyone that's less fortunate than me. My motto is "give until it feels good, not till it hurts". 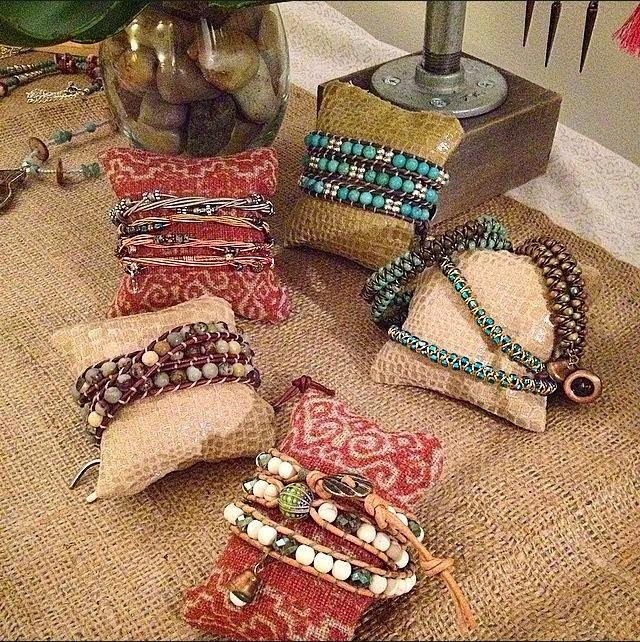 So many forget how an unexpected gift can really brighten someone’s day, no matter the size of the gift. 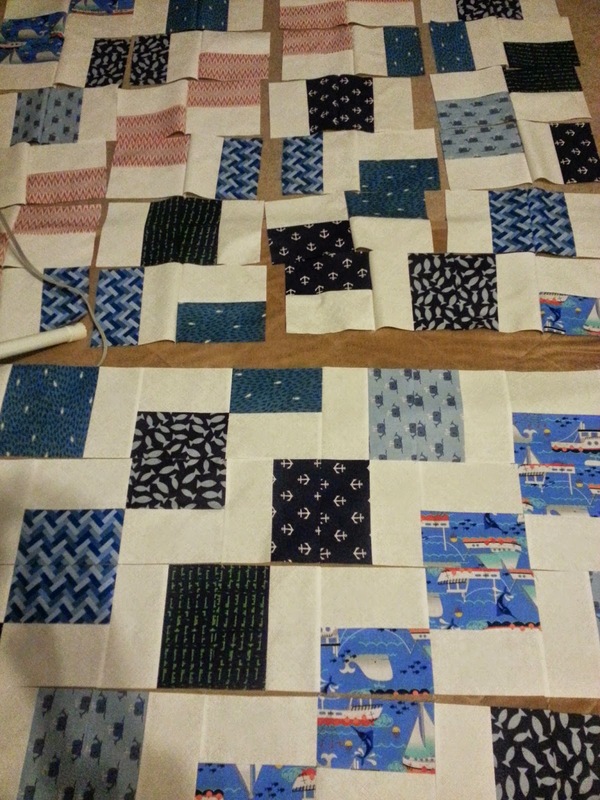 I am looking forward to the day that I can devote 100% of my time to quilting for others and give up my day job. 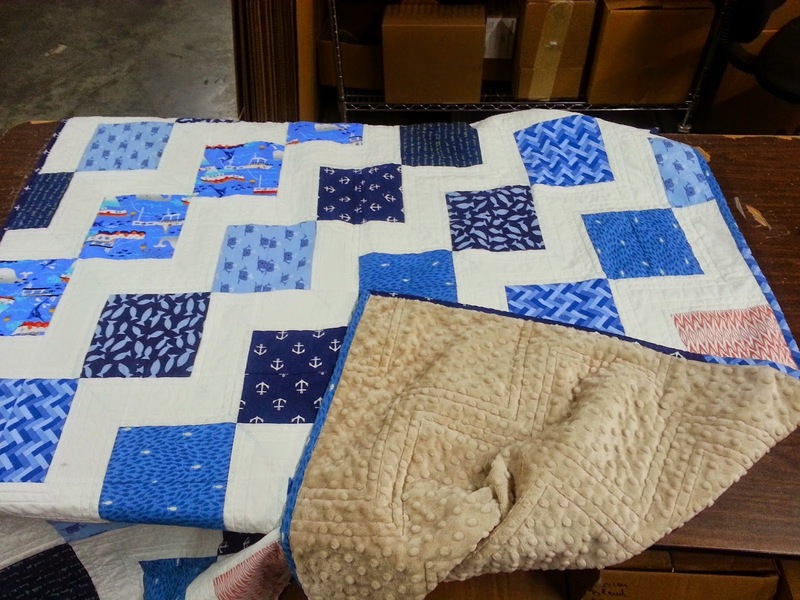 QDB: What has been your biggest quilting achievement? 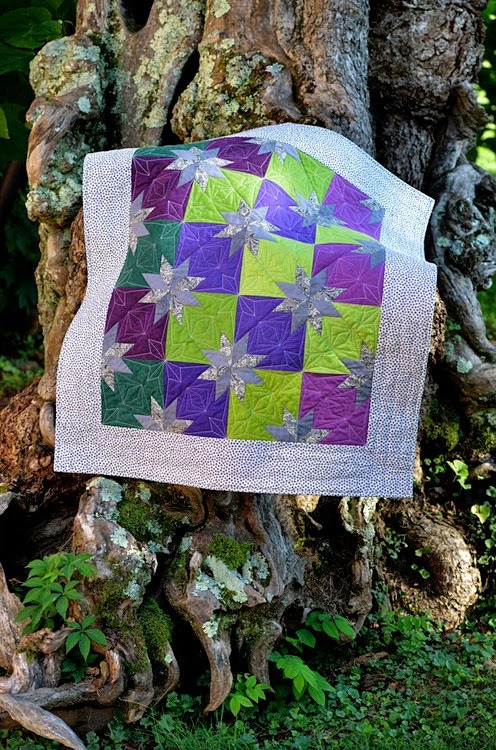 DY: I just ribboned on three events in a quilt show recently. I actually entered on a whim not sure what I was doing. But I am proud to say I won 1st Place and an Award of Excellence on one of my quilts and took 2nd Place on two others. I am not a competitive quilter so I can't wait to get my quilts back to see what the judges said I need to do to improve. That was so much fun, I think I have the bug! 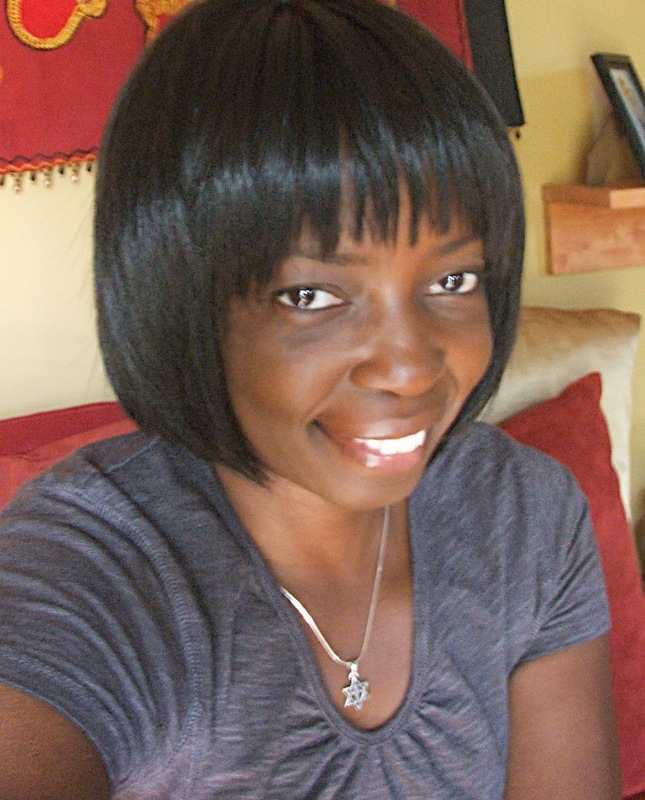 Follow Debbie on social media! Remember we are always here to answer your batting questions and will be happy to provide samples too! 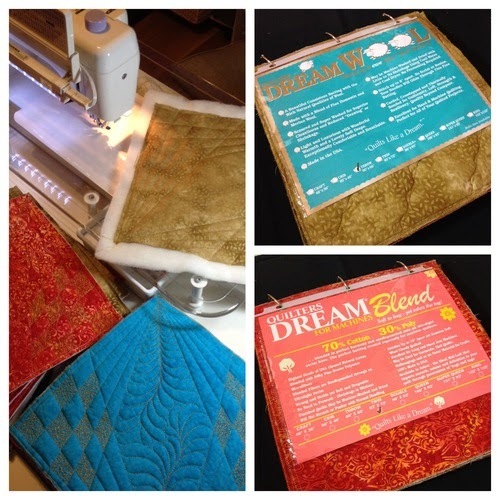 If you or someone you know is working on a project using Quilters Dream Batting, please submit your projects! Maybe you could be our next Featured #battgirls or #battmen.